Putting the X in Extreme! Mamba Micro X is our latest 1:18 scale controller capable of 2S - 3S LiPo, with an 2 amp peak BEC - and, it’s waterproof*, so you can run your vehicle through morning dew, across soggy snow, or a muddy trail. 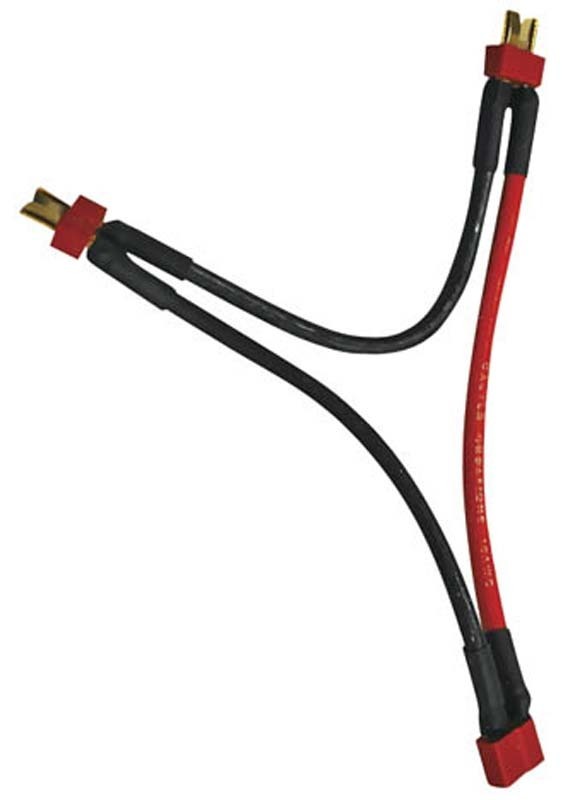 This is the perfect upgrade for 2WD or 4WD vehicles over 1.5 lbs and up to 2.25 lbs. Not intended for 1/16th scale or 1/14th scale vehicles (IE Losi Mini-8ight/T, Traxxas Mini E-Revo) The Auxiliary Advantage. 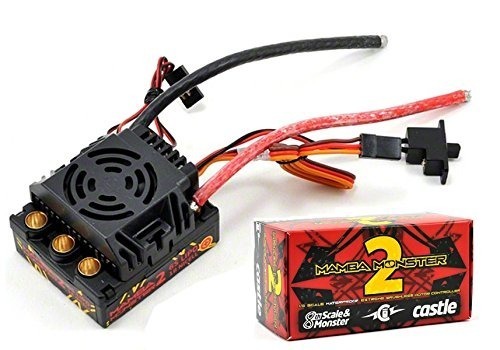 Mamba Micro X features the addition of a new, programmable Auxiliary Wire that allows you to make “on-the-go” adjustments to several settings such as torque control, and max throttle, and fine-tune the performance of your ESC right from the transmitter using an auxiliary channel on the receiver. 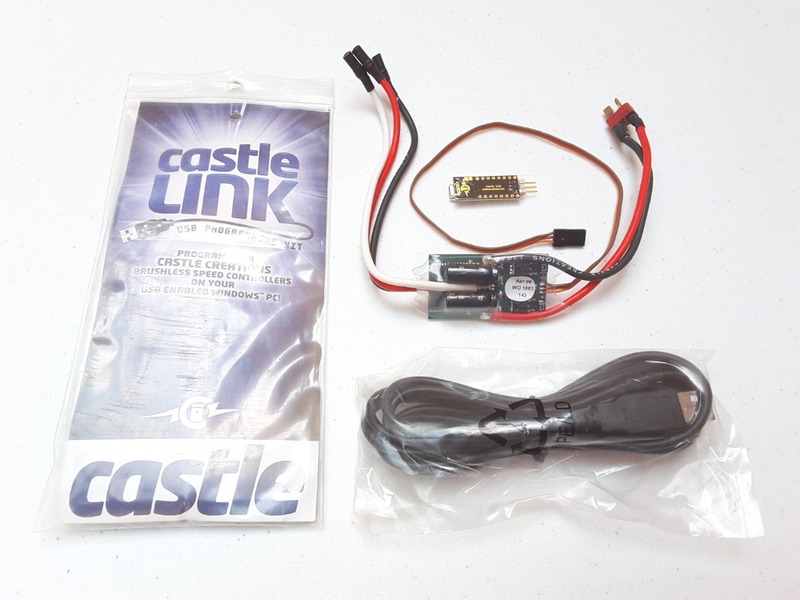 The AUX wire function is disabled by default but is programmable via Castle Link. Once you have programmed the functionality of the AUX wire, that setting can then be adjusted on-the-go from a compatible transmitter. Mamba Micro X also features updated Audible Alerts that will notify you of possible issues with calibrations and error conditions to help diagnose problems in the field. 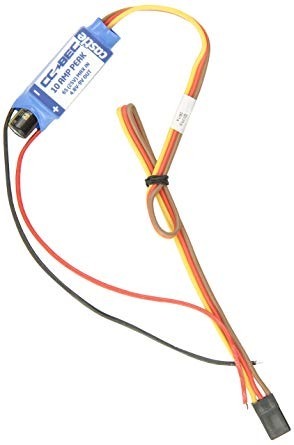 Sensored Motor Capable (with optional Sensor Harness) Mamba Micro X can also be configured to run sensored brushless motors with the purchase of an optional Sensor Harness. 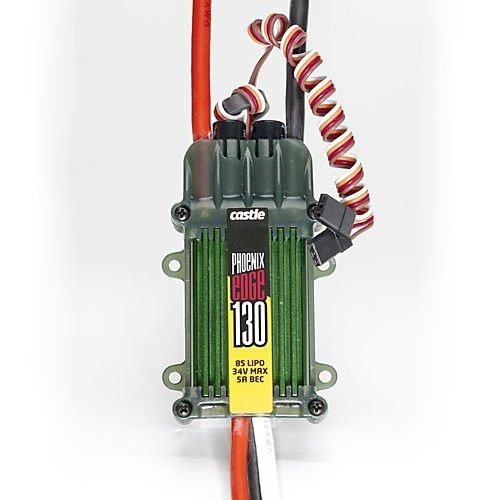 This sensored-motor capability opens up a whole new segment of R/C enthusiasts who will now get to experience the power, control, and fun of a Castle power system. Telemetry Capability The Mamba Micro X is telemetry ready, which means owners of Futaba T4PX Transmitters will be able to purchase the Castle Telemetry Link for S.BUS2. 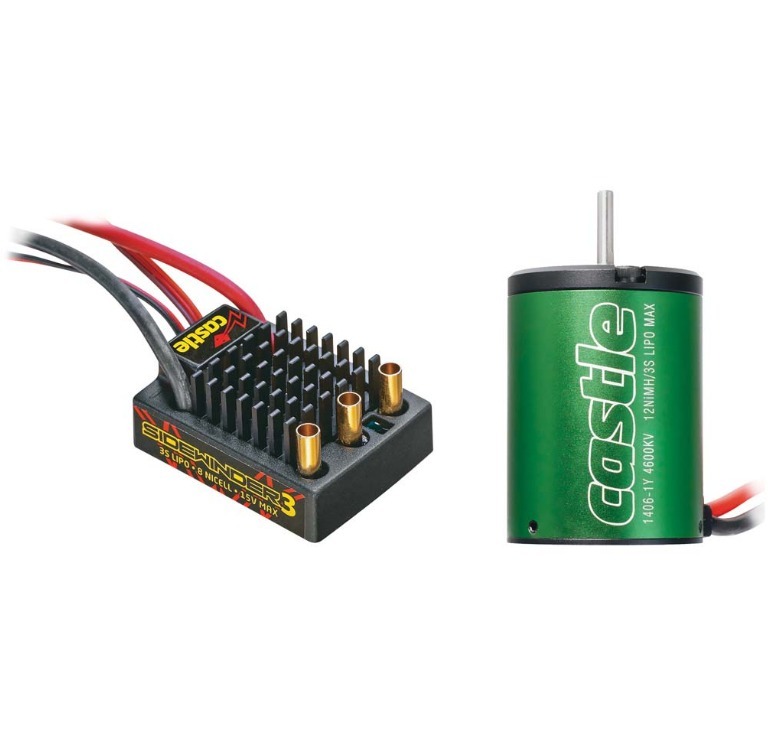 Real-time data such as ESC temperature, voltages, and RPM can be monitored to ensure performance advantages and spare you the “unknown” parameters that all R/C enthusiasts experience at some point. Telemetry data provides another level of protection and can increase performance. Mighty Mini Combination This combo includes the Mamba Micro X controller and our lightweight, yet powerful, 0808-8200Kv motor.